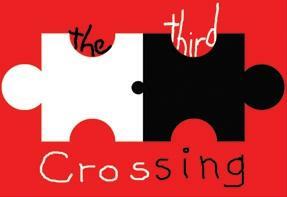 Wednesday, we're talking with Utah playwright Debra Threedy about her latest work, "The Third Crossing." It's a term Thomas Jefferson used in calculating when an interracial child would be considered "white." By his math, the children he had with his slave Sally Hemings were white, yet he never freed them or their mother. Threedy's play explores their complicated relationship, but it also confronts the fascination and uneasiness that Americans still feel regarding race some two centuries later.